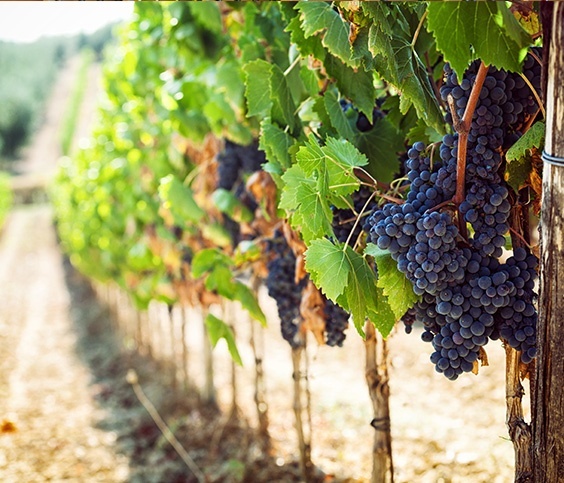 "Every year before harvest we do a wine barrel shipping sale to our wine country customers. 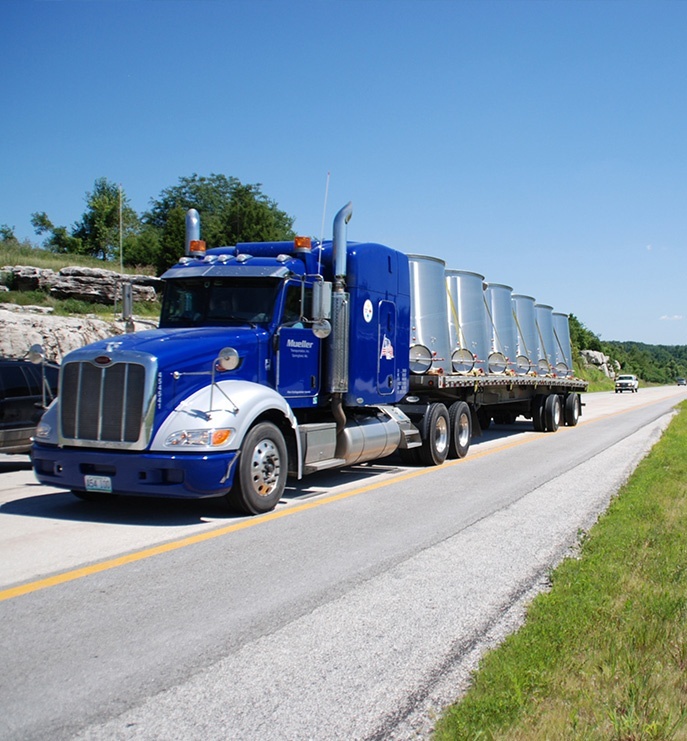 One of our Mueller Transportation trucks loads up with all the hand-crafted, American stainless steel barrels we have produced that year and brings them straight to the wineries who have ordered. The sale is our way of saying thank you and helping them in their growth goals." 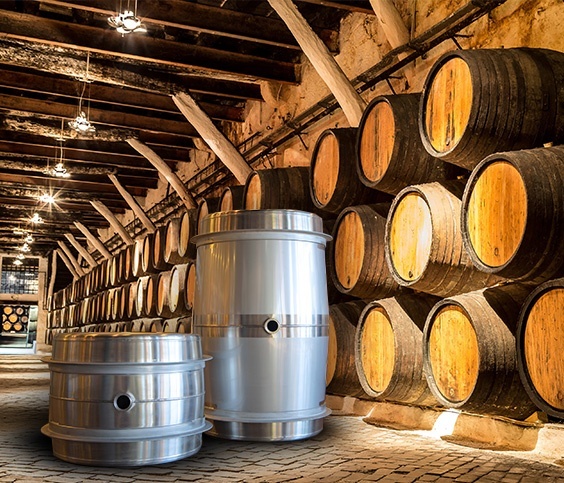 In customized or standard vessels we have the size or shape to meet any of your wine capacity demands. 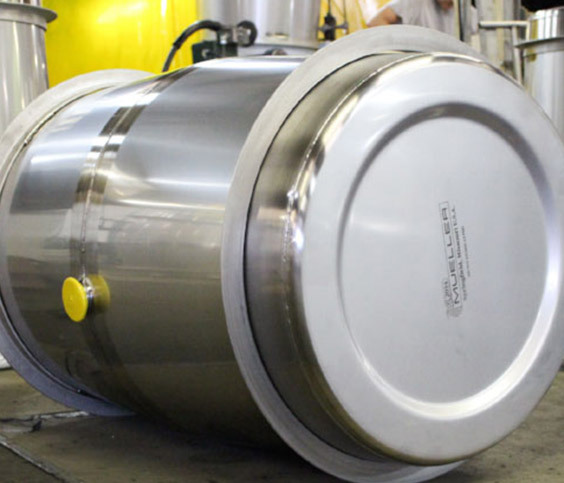 With precise temperature control and customized design, your hard work comes to fruition in our vessels.